all in the same weekend in an amazing American city? The Learning Express program offered by Borough of Manhattan Community College (BMCC) provides you the opportunity to study, explore and earn educational credits all in the same long weekend in amazing cities like Chicago, Nashville, New Orleans, New York, Philadelphia, San Francisco and Washington, DC. How you'll learn. You'll attend all class sessions over one long weekend. 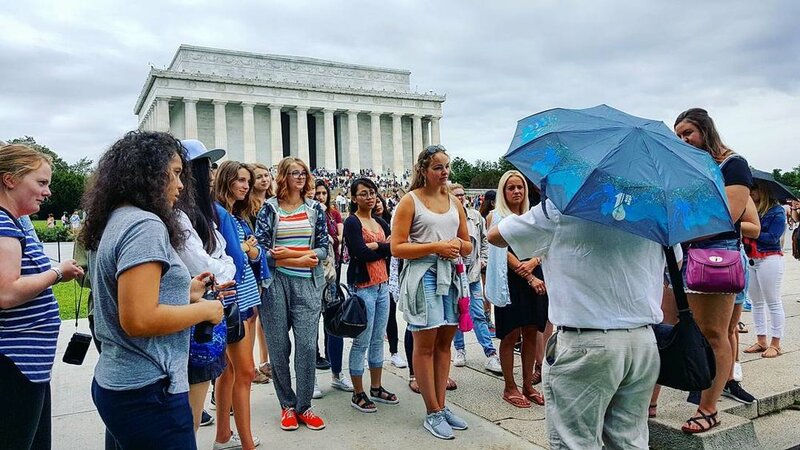 Classes typically take place on a college campus in the destination you're studying and your learning experience will extend beyond the classroom as you visit famous sites along with your teacher. How many credits will you earn? Depending on the course you choose, once you complete your course you'll earn either 36 or 72 hours of credit. Where are courses held? Learning Express classes take place in a variety of American cities. You'll find a list of the Learning Express courses currently on offer below. The tuition prices listed below are what you'll pay. There are no additional material or activity fees! Course is full. Join the wait list! Book Your Learning Express One-Weekend Course!